Bleak House opens in a London shrouded by fog--a fog that swirls most densely about the Court of Chancery, where the obscure case of Jarndyce v. Jarndyce lies lost in endless litigation, slowly devouring an inheritance in legal costs. Against this ominous background, Dickens' rich tapestry of a novel weaves together the fortunes and desires of several characters whose fates are tied to the case: Ada and Richard, two young orphans who stand to inherit and wish to marry when they do; the worthy John Jarndyce, their voluntary guardian while the case is pending; and Esther Summerson, Jarndyce's protegee, whose romance is complicated by torn loyalties and whose heritage is shrouded in mystery and scandal. 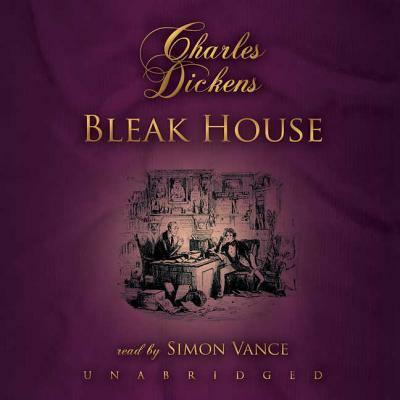 This darkly comic portrait of London society is often regarded as Dickens' best.